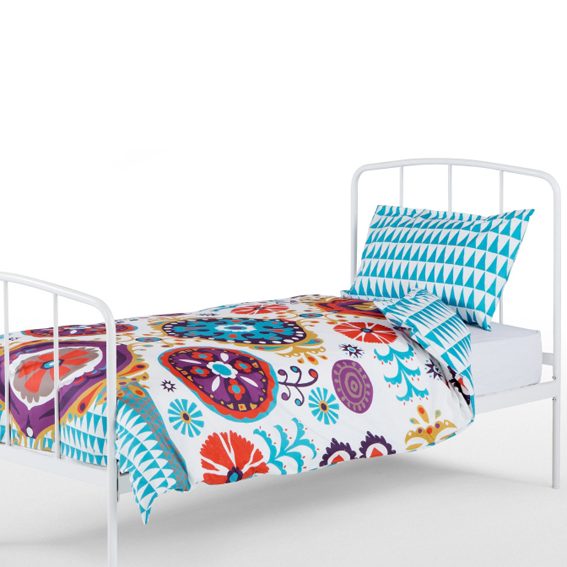 As featured in WGSN kids home trend pack and The Simple Things magazine. Created as a set with throw, cushions and rug. Grey version of the black and white colour way used 2 years previously. Set of 2 cushions digitally printed.